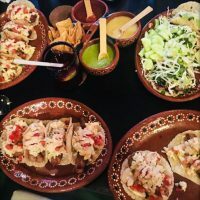 If you would like to have a taste of delicious battered and fried fish and shrimp tacos, then you should visit Marisma. It may seem that the customs and traditions of the ancient Maya of Mexico are shrouded in mystery, but there are actually many parts of their culture which have been well-documented! One of these things is the diet which the Maya enjoyed; many of the foods they dined upon do, in fact, remain staples for people living in these areas today! 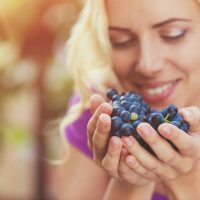 These sensational foods and flavors may have their roots in ancient times, but they remain as delicious as ever and are still consumed today! If you are going to be in Puerto Vallarta soon for a vacation, then you will want to know about the chocolate alert for the new Puerto Vallarta activity. 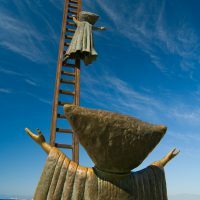 Puerto Vallarta Walking Tour has added a new walking tour that all vacationers and locals that love chocolate will want to do. 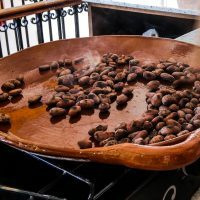 The Chocolate Walk is the new Puerto Vallarta activity that allows small groups to learn about the history of chocolate in Mexico along with the history of Puerto Vallarta. Dancing whales jumping in the air, tails slapping on the water, and a quick emerge from the waters is a scene that may be unimaginable. The great whale watching in Cabo is a magical experience that will allow guests to see the whales in their very own natural habitat that everyone that comes to Cabo on vacation should experience. 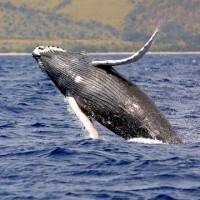 The great whale watching in Cabo begins on December 15 th and the great whale watching in Cabo occurs on the Baja peninsula where the waters are warm and calm. Mexican wine originates with the invasion of Hernan Cortѐs in the 1500’s. Cortѐs and his men quickly drank through the supply of wine that they had brought with them (apparently conquering the native populous was thirsty work), and so needed an alternative supply. This is when he ordered that colonists plant 1000 grapevines for each 100 native “Employees”. In this way they would replenish their supplies of wine for religious mass (and washing down meals, of course). Have you been searching for the best place to spend New Year’s Eve this year? If you are, then there is no better place south of the border than in Cabo where the fun, action, and excitement never ends! 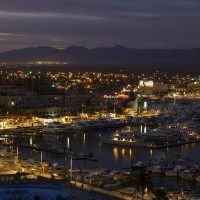 You can travel with your friends or family members or your partner and you will be able to find plenty of different ways to spend the most celebrated night in Los Cabos, which also encompasses Cabo San Lucas and San Jose del Cabo. The fishing industry in Mexico is one of the longest lived economic staples of the country; before this was a globally renowned party hot spot, it was a country whose coasts were peppered with quaint fishing villages. 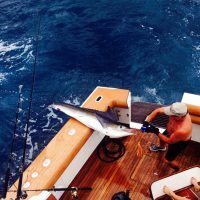 But the fishing industry has evolved with Mexico, and thanks to the 9,000 kilometers of coastline, most of which teems with marine life, it’s more diverse and profitable than ever. 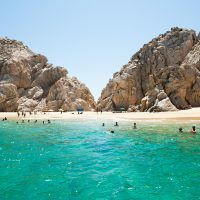 If you’re vacationing in Cabo San Lucas, or in Los Cabos in general, there are going to be a few “must-see” places recommended to you. Land’s End is just one of them, but it’s worthy of special note. Land’s End is the Anglican name for the Spanish “El Arco” (the Arch), but in both cases the name refers to a stunning rock formation which stands proudly in the ocean off the coast of Los Cabos. Is Puerto Vallarta a place you have visited before or is this the first time that you will be going to this popular beach destination? Are you are a Puerto Vallarta veteran or a Banderas Bay newbie? It doesn’t matter because there are interesting facts that you probably don’t know about Puerto Vallarta, Mexico. The Los Muertos Beach in Puerto Vallarta translates to Beach of the Dead, and this beach has an interesting history. 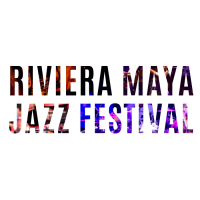 If you are intending to take your vacations in the Riviera Maya or Cancun, then you will want to go check out the Riviera Maya Jazz Festival that occurs every year around the end of November. For 2017, the event begins November 30 and ends December 2, 2017. 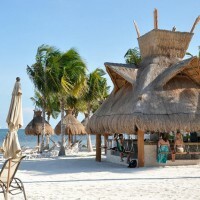 The Mamitas Beach atmosphere is the perfect backdrop for the festival because of the mellow beach environment found here.